So lets talk about the method of send large files email. First of all visit Google Drive and sign in with your Google Account. Now after log in to your account you will see an upload button there, click on it and select the file you want to upload to share it with someone. Now you will see uploading process there at the bottom right corner. And you can even select another file to upload. Wait for the upload to complete. Now after the file being uploaded click on the share button at the share settings and you can also set the provacy of the sile in which you can set who can access the file that is you can either set it as public or private. Now you can send the file directly through the gmail and also when you click on share option button there will be sending option like Facebook, twitter too. Also if you are using mobile app of Google drive there will be a option to send file even through whatsapp ,we chat and Facebook messenger etc too. 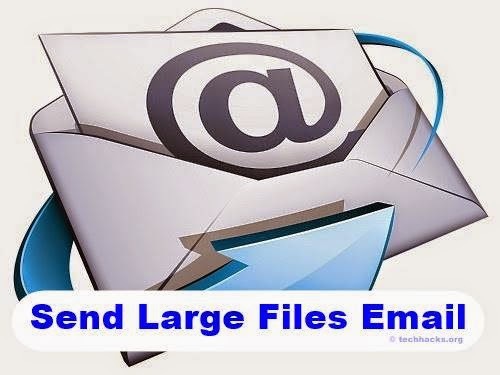 How To Send Large File Through Email – So above is all about to send large files email. 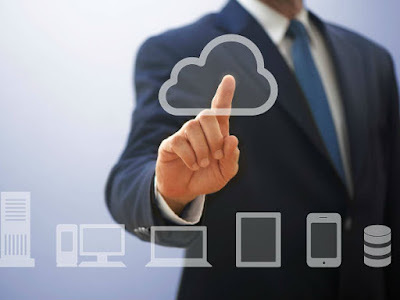 By this method you can easily send large file through the email portals like gmail and also you ca share the direct downloading link of the file with your friend with any social media. And the best part is that there will be no limit on the file to be send.Don’t forget to share this cool post and leave a comment below if you have any related queries.